The National Examination Council (NECO) has released the results of the 2018 June/July Senior School Certificate Examination (SSCE). According to a statement from the Council on Monday, a total of 742,455 candidates representing 71.48% scored five credits and above, including English Language and Mathematics. It added that 939,733 candidates representing 90.47% got five credits and above, irrespective of the English Language and Mathematics subjects. NECO revealed that 875,464 candidates, representing 84.77% and above had credit in English Language while 850,331 candidates representing 82.34% and above scored credit in Mathematics. A comparative analysis of candidates who scored five credits and above in the examination, including both subjects for 2017 and 2018 showed an increase of 0.63% this year. Although there was a drop in the number of cases of examination malpractice recorded in 2018, the figure remained high with 20,181 candidates caught for their alleged involvement in various forms of misconducts. A total of 1,041,536 candidates registered for this year’s examination but 1, 032,729 applicants sat for the examination. 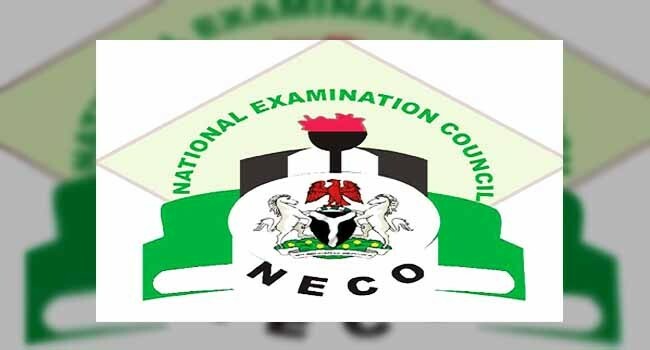 NECO released the results 42 days after the examination.